In today’s modern healthcare landscape, the number of announced hospital and health system Merger and Acquisition (M&A) transactions has continued to increase, due to heightened market competition, financial pressures, and the growth of accountable care organizations. When executed correctly, M&As can generate significant benefit however, if poorly constructed, the M&A can impede operational efficiency and lead to financial difficulties. Advis has long played an active role in assisting companies and individuals in their desire to acquire other entities. 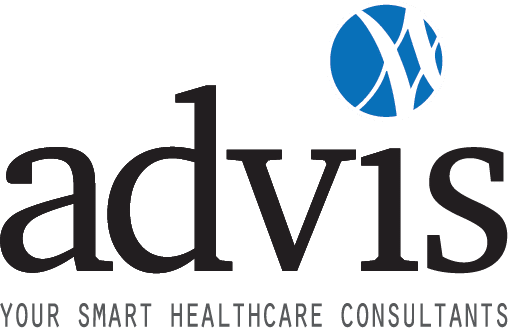 From strategic identification to validation methodologies, from planning to negotiations, health systems, provider organizations, for-profit companies and venture capitalists have long relied on the assistance of Advis. Trust the professionals to help you with M&As.